Mouthwatering multiplayer masterpiece Overcooked 2 serves up a fresh survival mode today, as part of a generous free DLC. 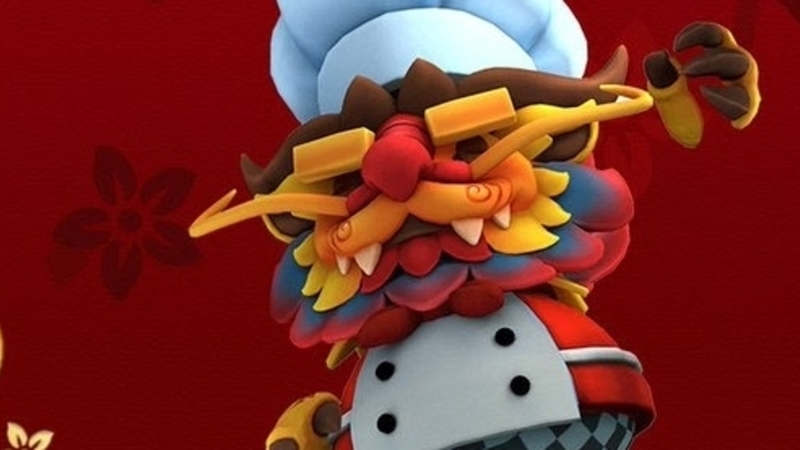 Released in time for Chinese New Year, the seasonal update includes seven new kitchens with fresh hazards (including a Chinese dancing dragon), new chefs, and a new mechanic (woks, which must be kept bubbling over a fire). Survival mode, meanwhile, adds back time with every dish you serve. It’s supported for all levels in the main game, Surf n’ Turf paid DLC, and free season updates. Speaking of which, I can exclusively confirm Johnny and Aoife are currently playing the DLC in the studio next door. Keep it down, guys.